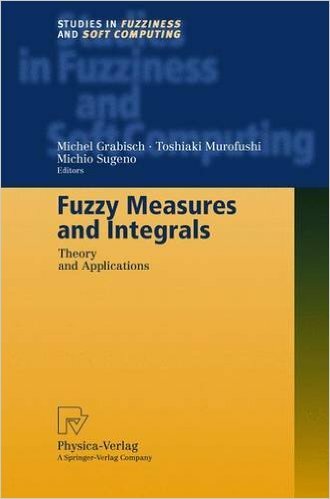 245 0 0 %a Fuzzy measures and integrals : %b theory and applications / %c ed. Michel Grabisch, Toshiaki Murofushi, Michio Sugeno. 260 %a Heidelberg : %b Physica-Verlag, %c cop. 2000. 300 %a XIV, 476 s. : %b il. ; %c 24 cm.